Coast Pneumatics is proud to be an official authorized Festo distributor supplying and servicing the entire USA. Festo is an independent and privately owned company since 1925 specializing in factory automation and process control solutions. 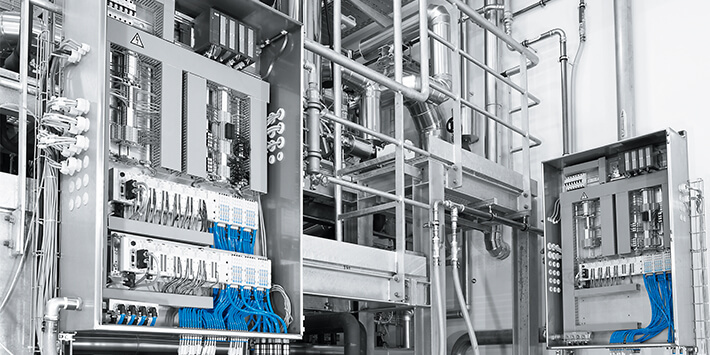 For over 80 years, companies have turned to Festo for intelligent automation solutions that help maximize productivity and ultimately help them compete in the global market. With over 250 branch offices in 176 different countries, they are sure to have what you need, where you need it.